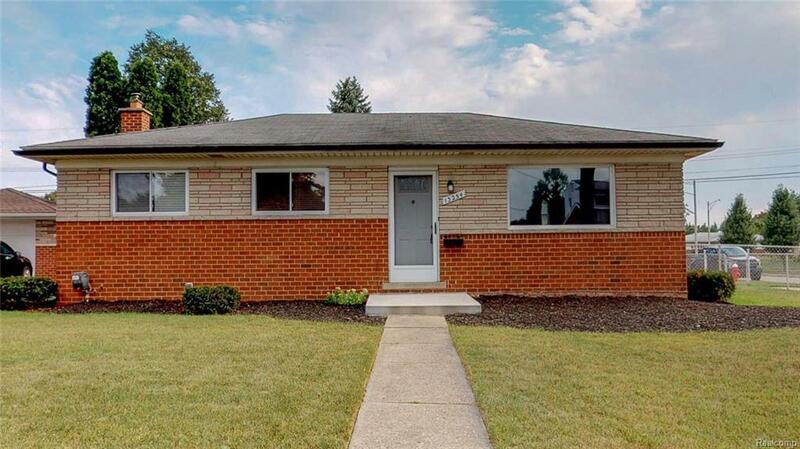 Wow, Check Out This Charming North Warren Brick Ranch. 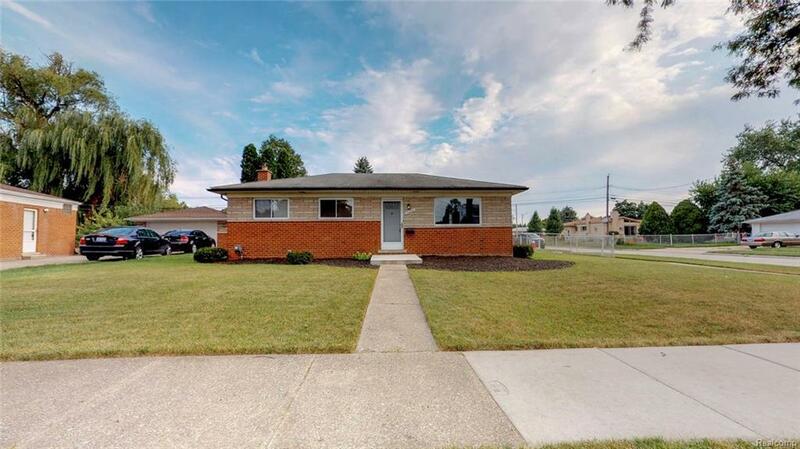 Three Bedrooms, Two Full Baths, Finished Basement, Original Hardwood Floors Under Carpet Through out Home. 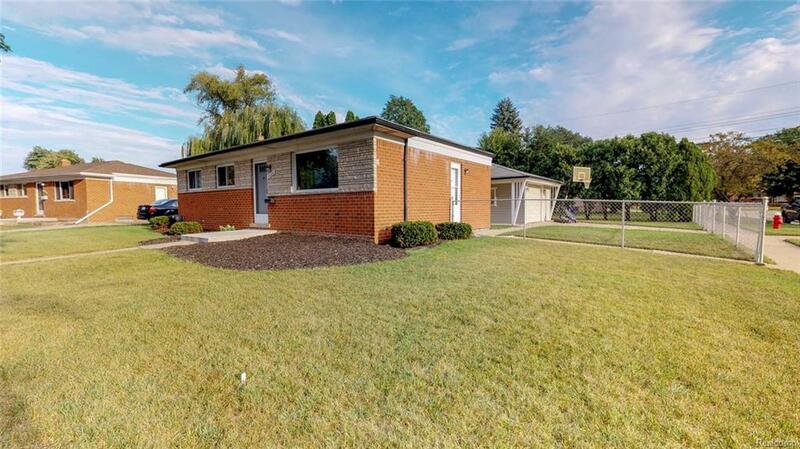 Vinyl Windows, High Efficient Furnace, Central to all Freeways, Close to Schools, Shopping and City Amenities. Large Fenced Lot. This is a Must See. 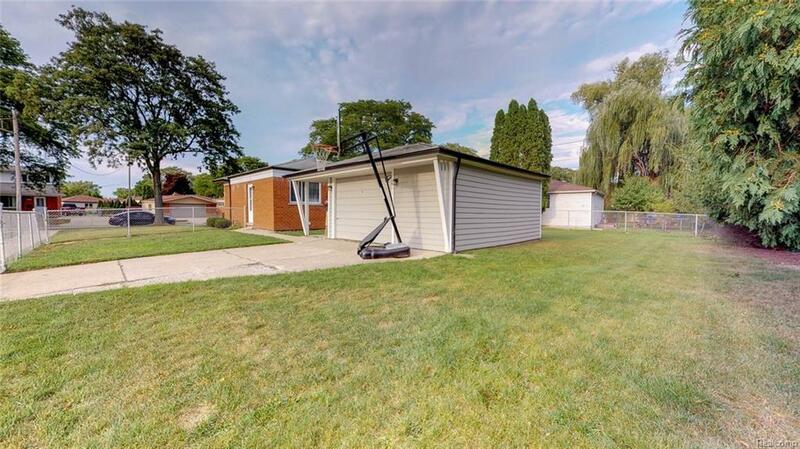 Home Warranty is Offered. Come look, Buy and Live in Your New Home.